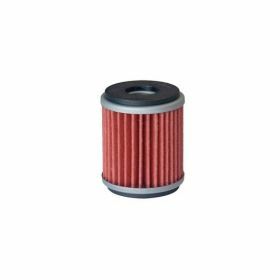 Oil filters play an important role in keeping an engine well maintained and running its best. 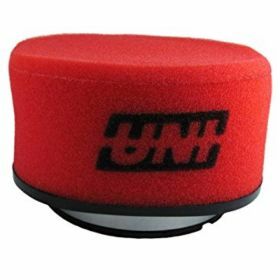 Filters remove metal pieces, dirt and other grit from engine oil. This is an especially important task in ATV motors that are often operated in dirty conditions which may allow dust and other particles into the combustion chamber where it contaminates the oil. 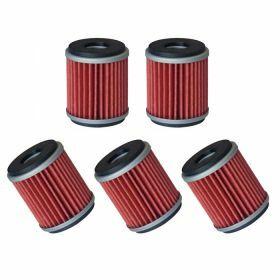 As ATV oil filters play such as important role in protecting the engine, ATV owners need to choose quality filters that are matched to their engine's specific needs. Each ATV manufacturer designs filters that will support the flow of the oil through their engines. Though many filters may be interchangeable on the exterior, they are not all the same internally. 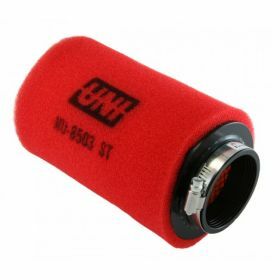 Filters allow different speeds of flow, hold different amounts of oil and use screens of different sizes. 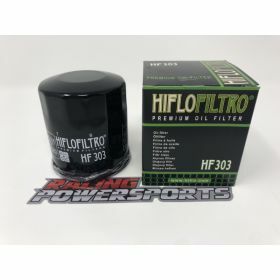 All of these factors are important to proper engine operation as oil not only lubricates the moving parts of the engine, but it also helps to keep the engine cool and to move combustion particles away from the pistons and into the filter. 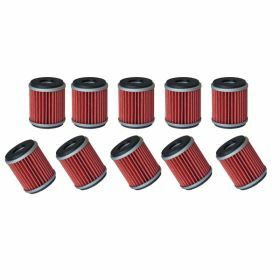 When purchasing a filter, an ATV owner needs to be certain to buy a filter that was designed to work with his or her engine. 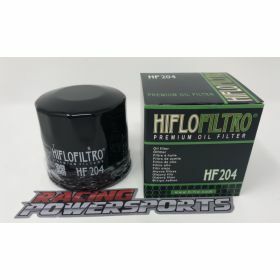 At Racing Powersports, we have oil filters from Hiflo for Yamaha Raptor 250 yfm250 yfz450 yfz450r yfz450x hf140 in different denominations. You can buy just one oil filter, or get multiple in sets of two, five or ten. No matter how often you ride your ATV, we can get you the best value on an oil filter for your engine. Changing the oil and filter is one of the most important maintenance tasks that ATVs need to keep running properly. The oil should be changed according to the manufacturer's recommendation. However, a common change interval is after 10 hours of use or after the ATV has been driven 100 miles. The oil in ATVs operated in particularly hot or dusty areas or under heavy loads should be changed more often. 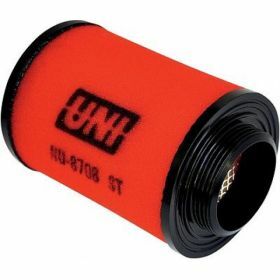 As with the filter, ATV owners should follow manufacturer recommendations for oil viscosity.